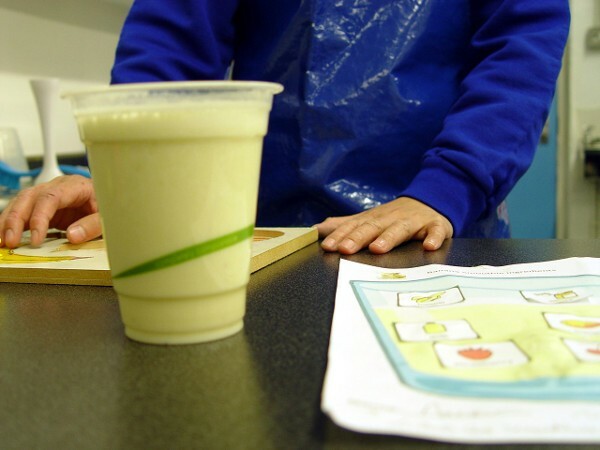 Class 1R recently enjoyed a fantastic Food Tech session where we looked at healthy food options. We have been learning in class about the importance of having a healthy diet. The pupils have identified that fruit is one of the most healthy food groups that we can eat. The pupils then held a tasting session to see what types of fruits that they personally enjoy. Options included cherries, bananas and mango. These fruits were then used to help produce an incredibly healthy fruit smoothie. Class 1R were shown how to safely use the school hand blenders. We added in some milk and honey to help mix in the fruit. 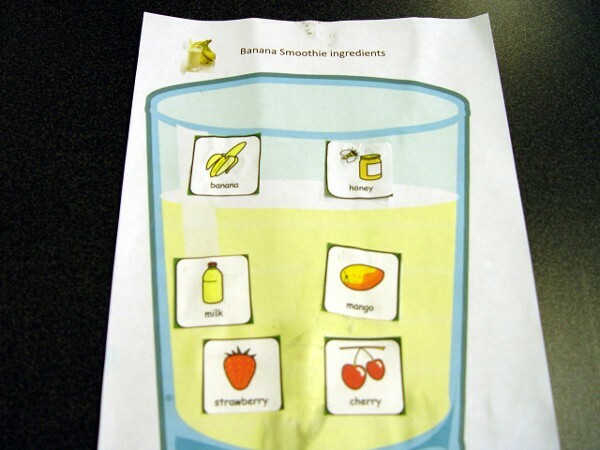 Each class member tried their fruit smoothie, and then offered an evaluation. All the smoothies were finished off!